Officers in Chorley and South Ribble are currently trying to locate Leon Kemp (pictured). 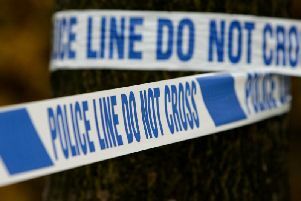 An appeal has been launched to trace a man police think may be able to help them in connection with several crimes. Officers in Chorley and South Ribble are currently trying to locate Leon Kemp. A spokesman for Chorley Police said: "We know Leon Kemp, is currently around the Chorley and South Ribble area. "We believe he may be able to help us in relation to a number of recent crimes including burglaries that took place in our community."